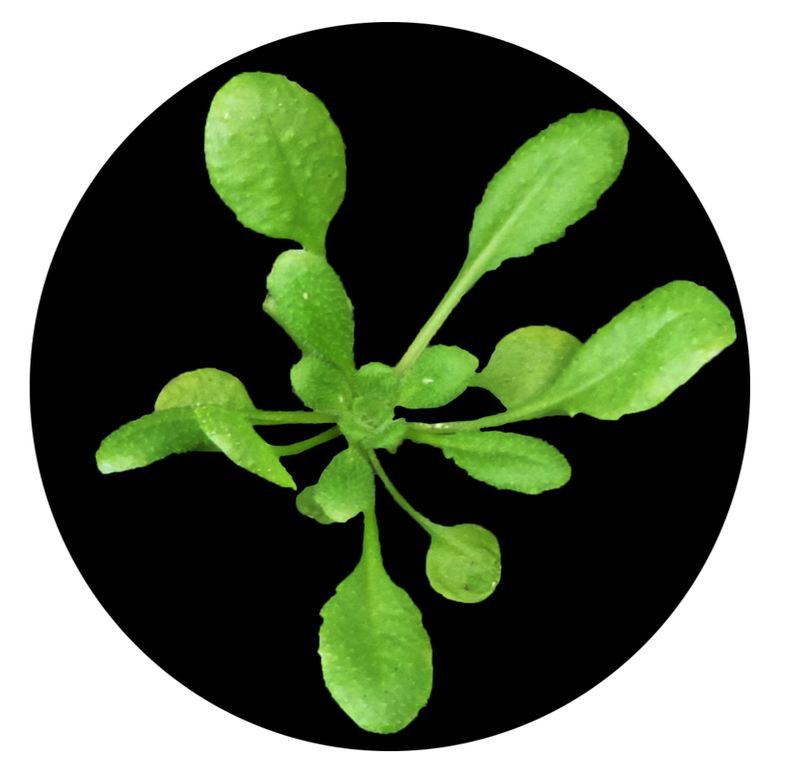 Main research areas are the analysis of the regulatory properties of enzymes of primary plant metabolism, the control of gene expression through metabolic signals, and the regulation of cellular processes through protein-protein interactions. 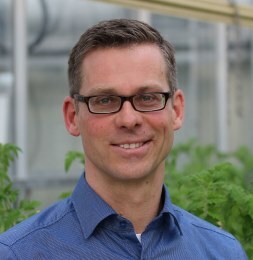 Beyond that, he is studying plant-bacteria interactions on the molecular level in order to understand how pathogens re-program host cellular processes for their own benefit. This also involves the analysis of plants as hosts for human enteropathogenic bacteria. Nietzsche, M.; Guerra, T., Alseekh, S.; Wiermer, M.; Sonnewald, S.; Fernie, A.R. ; Börnke, F. 2018. STOREKEEPER RELATED 1/G-element Binding Protein (STKR1) interacts with protein kinase SnRK1. Plant Physiology. Börnke, F.; Rocksch, T. 2018. 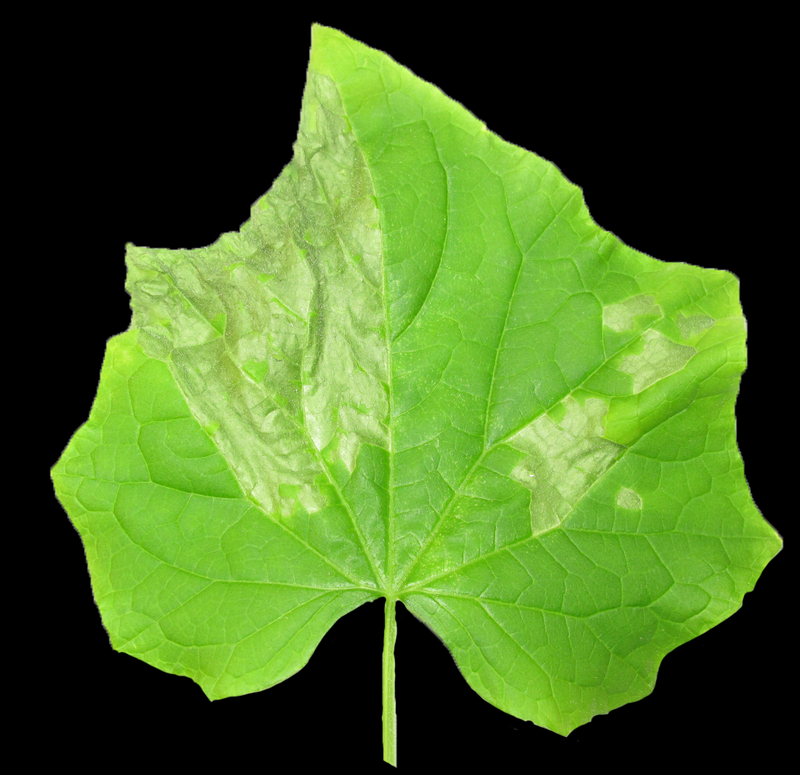 Thigmomorphogenesis – Control of plant growth by mechanical stimulation. Scientia Horticulturae 234, 344-353. Lamm, C.; Kraner, M.; Hofmann, J.; Börnke, F.; Mock, H.P. ; Sonnewald U. 2017. Hop/Sti1 – A Two-Faced Cochaperone Involved in Pattern Recognition Receptor Maturation and Viral Infection. Front Plant Sci. 2017 Oct 11;8:1754. Ubiquitin Proteasome Activity Measurement in Total Plant Extracts. Üstün, S.; Börnke, F. 2017. Ubiquitin Proteasome Activity Measurement in Total Plant Extracts. Bio-protocol 7(17): e2532. HopZ4 from Pseudomonas syringae, a member of the HopZ type III effector family from the YopJ superfamily, inhibits the proteasome. Üstün, S.; König, P.; Gutmann, D.S. ; Börnke, F. 2014. HopZ4 from Pseudomonas syringae, a member of the HopZ type III effector family from the YopJ superfamily, inhibits the proteasome. Molecular Plant-Microbe Interactions 27 (7) 611-623. Redox-activity of thioredoxin z and fructokinase-like protein 1 is dispensable for autotrophic growth of Arabidopsis thaliana. Wimmelbacher, M.; Börnke, F. 2014. Redox-activity of thioredoxin z and fructokinase-like protein 1 is dispensable for autotrophic growth of Arabidopsis thaliana. Journal of Experimental Botany 65 (9), 2405–2413. The complex becomes more complex: protein-protein interactions of SnRK1 with DUF581 family proteins provide a framework for cell- and stimulus type-specific SnRK1 signaling in plants. Albers, P.; Üstün, S.; Witzel, K.; Kraner, M.; Börnke, F. 2018. A remorin from Nicotiana benthamiana interacts with the Pseudomonas type-III effector protein HopZ1a and is phosphorylated by the immune-related kinase PBS1. bioRxiv 409235.